 These white cardboard disposable feet are perfect for protecting the soles of clients' feet inside a spray tan tent. Your clients will appreciate the comfort of modesty! 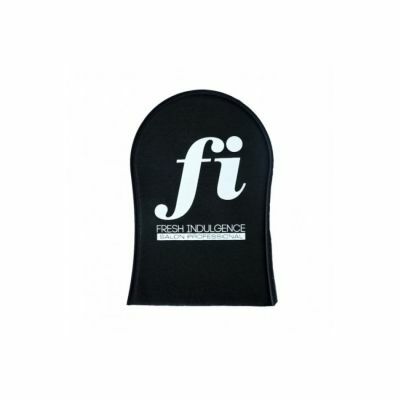 Our Disposables thongs are made with Non-Woven material and put you and your client at ease. 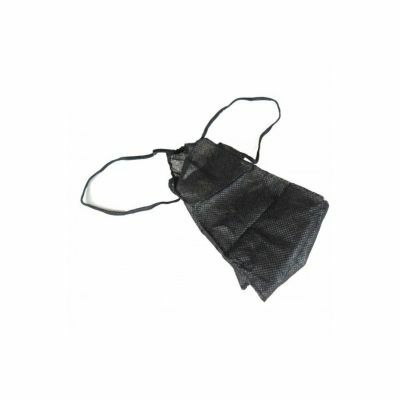 The disposable thongs are ideals as a "one-time" general use modesty cover up for various Spray tanning applications. 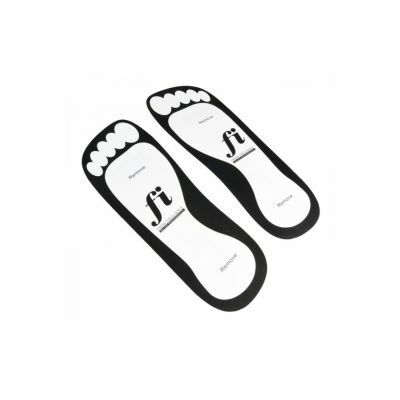 These higher quality thick card disposable feet come with two peelable sticky strips, and are perfect for protecting the soles of clients' feet inside a spray tan tent. 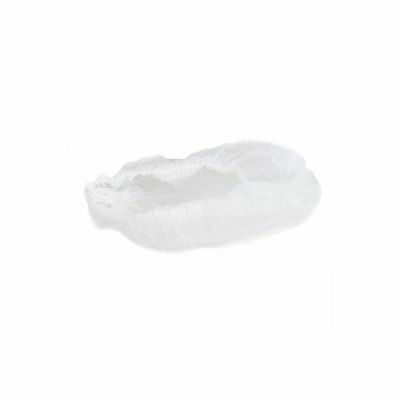 Supplied in packs of 25 pairs (50 feet). You can also take advantage of the following bulk discounts. Reusable and guaranteed to give you the best possible finish. 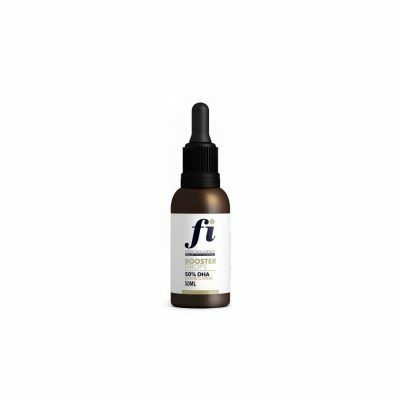 Spray Tan Intensifying DHA Booster Drops 50% DHA, 50ml bottle, Strongest DHA concentration on the market; largest bottle on the market; lowest price on the market. The spray tan technician's bible! Walking In Sunshine (2nd edition, published June 2011), teaches you everything you need to know about running a spray tanning business. 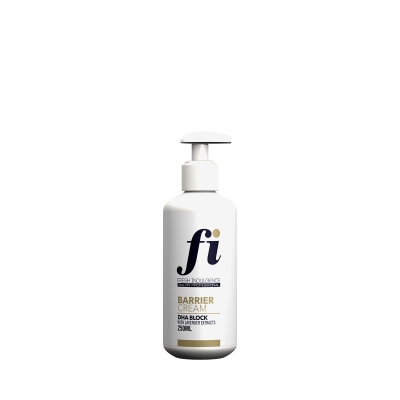 Fresh Indulgence Prep Spray will remove oils, makeup, deodorant, sweat residue and the film left by razors with moisturising strips (streaky legs sound familiar?). This is also a very important step for clients with oily skin. Our Prep Spray helps with solution beading up during spray tanning sessions, and provides optimal penetration of solutions. 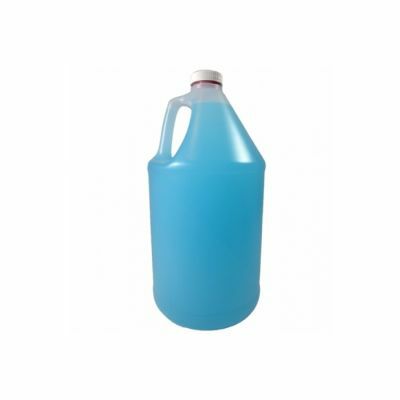 • Can be used on dirty hands (will help to remove spray tan solution). 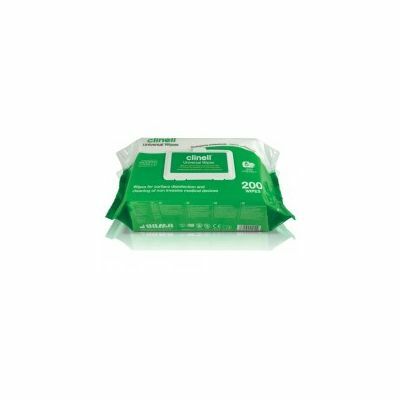 • Will not damage equipment like alcohol wipes and other disinfectants.